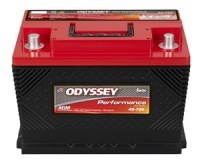 Odyssey Batteries are renowned for their performance world-over. Enersys are one of only 3 manufacturers worldwide to produce these TPPL (Thin Plate Pure Lead) batteries using their automated facility and the only to produce Automotive, marine, aviation styles for cranking and cycling. This ensures absolute perfection, consistency and performance. 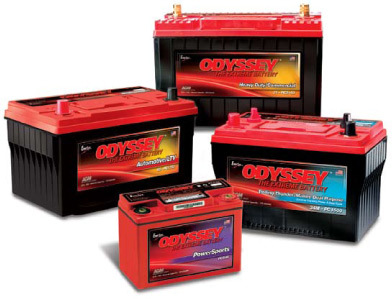 So when the rest haven't worked and you've been told you have the best, but it's not an Odyssey, then you have got one last option using our Odyssey batteries. 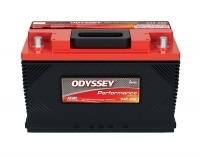 We carry the largest range of Odyssey batteries in Australasia, hold downs and terminal options or with or without metal jackets to suit all your needs. 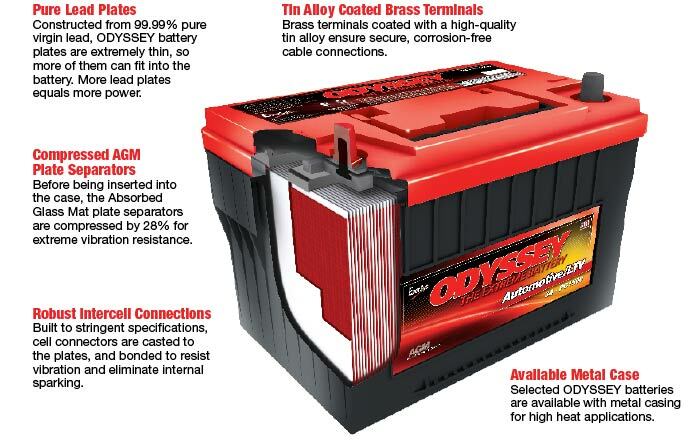 We have been distributing Odyssey Batteries since 2002 and are supported by the factory. Not something everyone can claim when they parallel import. Our range is regularly turned over so our batteries aren't old and sulphated like some resellers. ODYSSEY batteries are shipped fully charged. 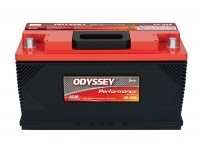 If the ODYSSEY battery’s voltage is 12.65V or greater, simply install the battery in your vehicle and you are ready to go! If below 12.65V, boost or float charge following the instructions in the ODYSSEY battery Owner’s Manual and/or Technical Manual. If however you are using a total loss system you should always charge your battery before and after racing. For the last fifteen years, we've continued to grow the range of Odyssey product stocked as new models became available and paired the product with the industry-leading chargers to ensure long life and the best performance possible.